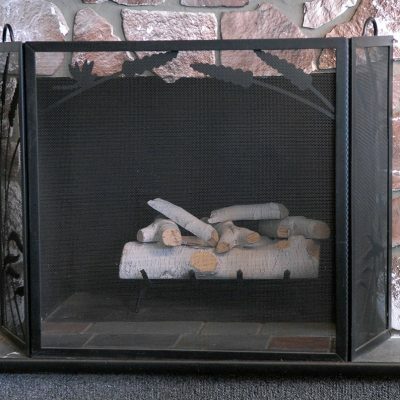 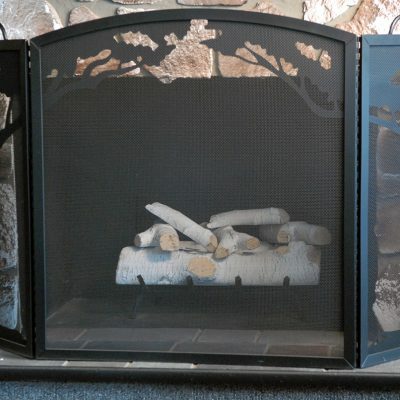 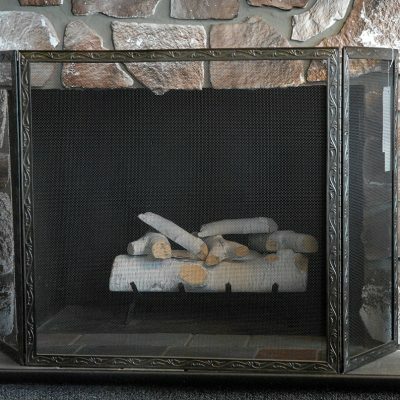 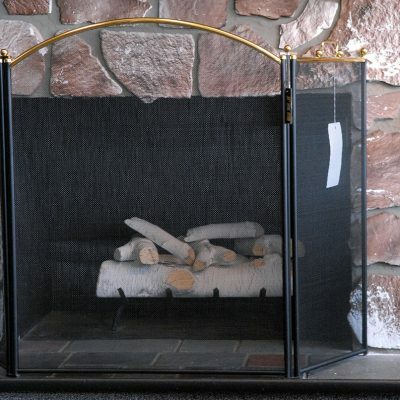 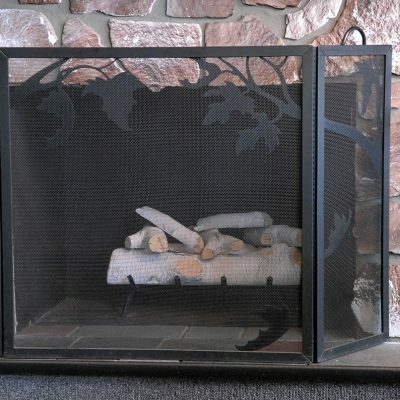 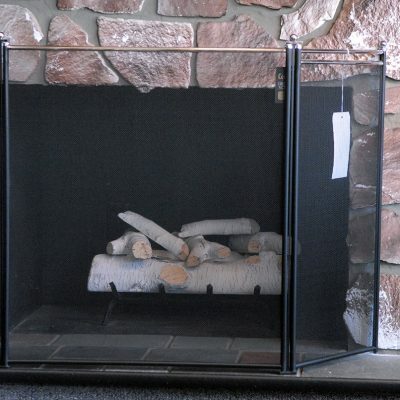 Fireplace screens can be both protective and beautiful. 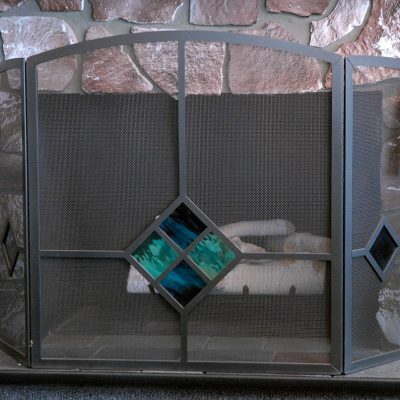 Grates and Grills has hundreds of screens to choose from. 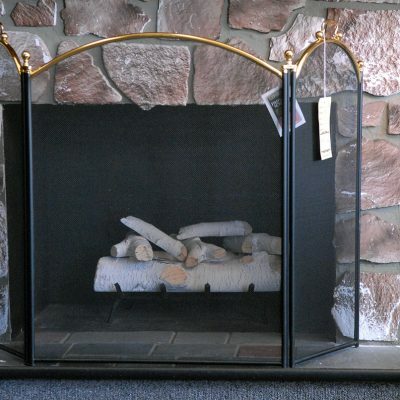 We’re adding more to our online store every day so if you’re looking for something specific, get in touch with us.